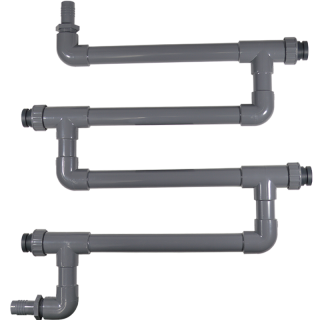 All DTK corrosion coupon holders incorporate a built-in flow control which will divert water flow through the rig at the ATSM recommended rate of 0.6 to 1.8 m/s for cooling water systems at presures between 1 and 7 Bar (14.5 to 101 psi). 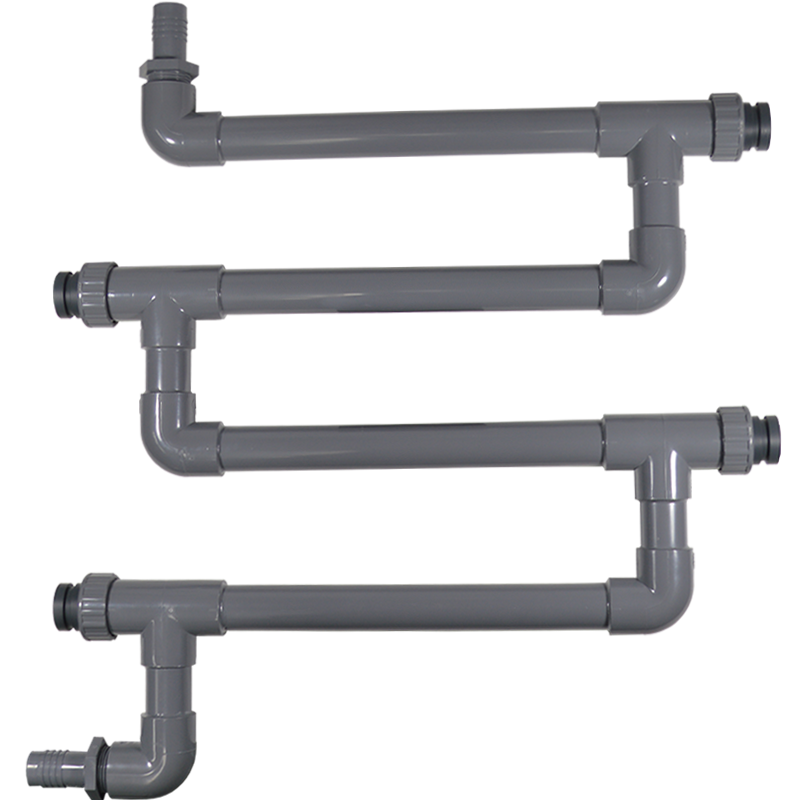 Our corrosion coupon holders are designed for easy and inexpensive monitoring of corrosion within cooling water systems. Part of the cooling water is diverted from the main flow into the coupon holder where it passes over corrosion coupons before being returned to the cooling system. Corrosion coupons can be inserted and removed for analysis without the need to close down the system. Corrosion coupons not included but are available here.